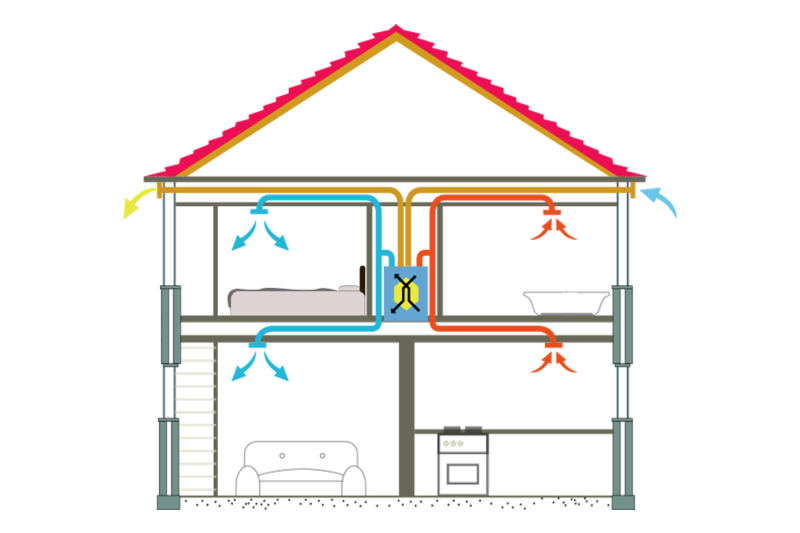 Heat recovery systems for healthy indoor environments. 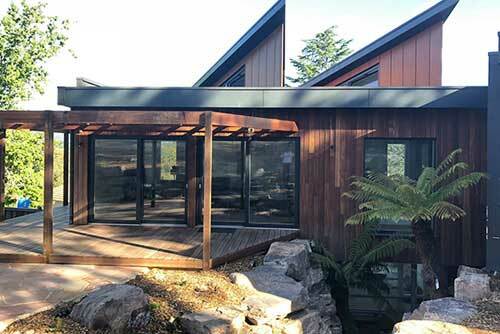 Reducing energy use with up to 95% heat recovery. 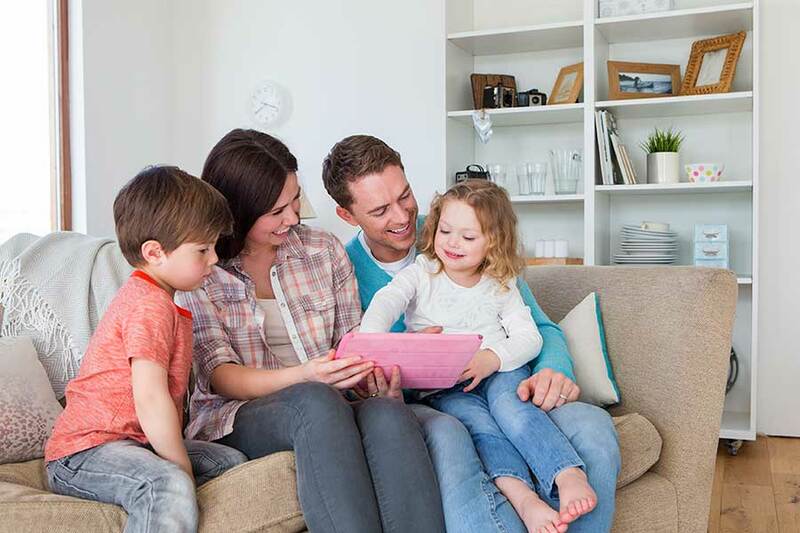 Fantech is committed to introducing new and innovative products that are designed to optimise the indoor air quality and lower energy consumption. 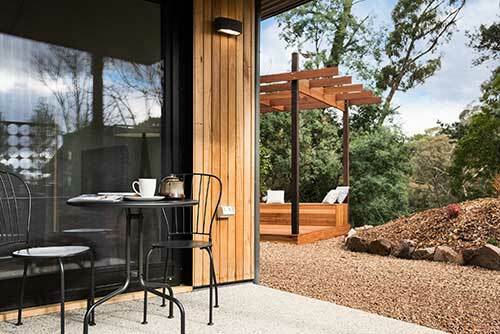 These products are helping to improve comfort levels, and create healthier more productive internal spaces by introducing fresh filtered air into the environment. 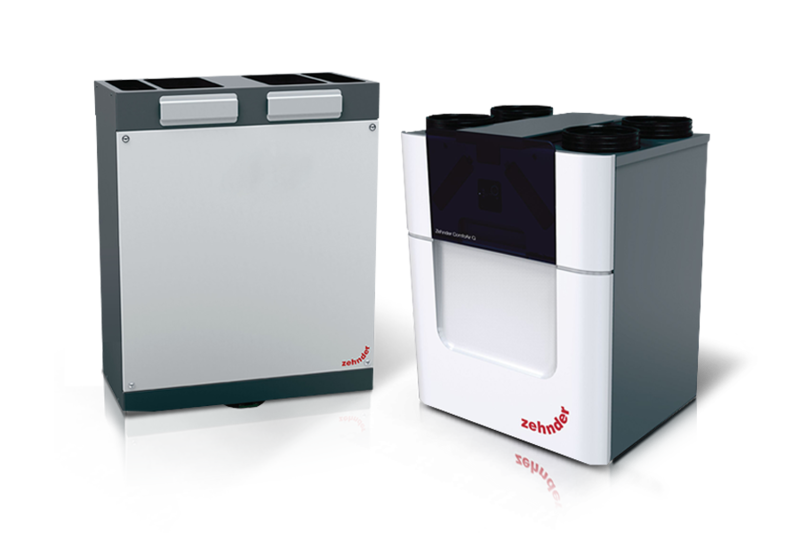 Fantech is the exclusive distributor of Zehnder energy (heat) recovery products in Australia and New Zealand. Impressed with the concept of Heat Recovery Systems but need to work to a tight budget? Ideal for small residential homes and appartments with limited space. The majority of people's daily activities take place indoors. The atmosphere inside these homes has a major impact on the health and safety of the population. Research has shown that indoor air pollution can actually have more damaging effects on health than pollution in the air outside. Good home ventilation can help to mitigate these health risks while also protecting the home. 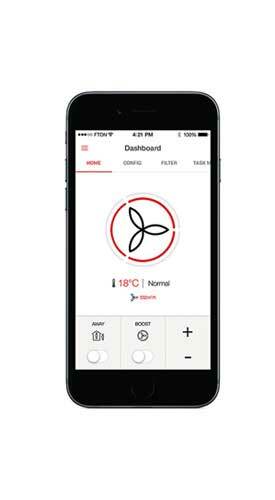 Want to view temp / humidity / energy data, activate boost mode, set schedules? - LAN C module is your answer. 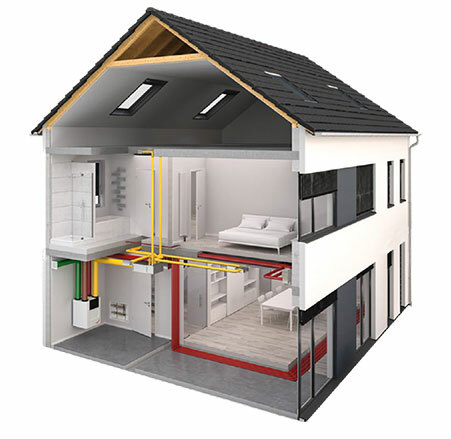 How airtight does my building need to be for a Heat Recovery Systems to be effective and a good investment?